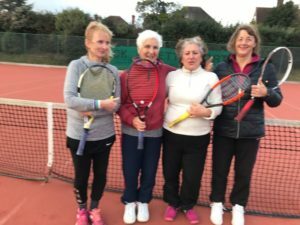 Ten courts – multi surfaces – winter bubble – lights – leagues and social tennis all available. Copyright © 2019 Pav & Ave Tennis Club, Brighton & Hove. All rights reserved.